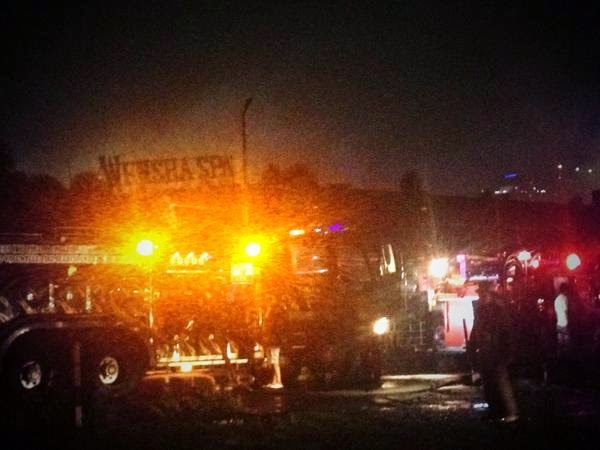 Fire hit Wensha Spa in Pasay City, Philippines in the evening of July 17, 2014 (Thursday) around 8:20 pm and was placed under fourth alarm by the fire protection team who responded to the incident. The fire persisted till around past 10 pm but it was too big to contain making the firemen to send in 10 fire trucks. The spa was in ablaze. The firemen reported that the cause of the fire is yet to be determined. There was no report yet as to the casualty or injury in the fire. On July 31, 2009, single mother Analyn de Leon drowned in a jacuzzi in the same branch of Wensha Spa when the vacuum filter was left open. Unexpectedly, de Leon's foot got stuck in the vacuum hole causing herself to drown. All spa attendants are expected to have been trained of the basic first aid but they failed to rescue the victim. Even the other customers were not able to help. What they could have done in that instant was to drain the water from the jacuzzi pool while trying to help save the victim. I have been to Wensha Spa a few times in the past and I witnessed myself that sometimes the vacuum hole in the main jacuzzi pool (in the Men's area) is left open without the cap/ cover. Some women or children may not be able to handle it as men do. So I suggest that proper caution is observed by the Spa management at all times. 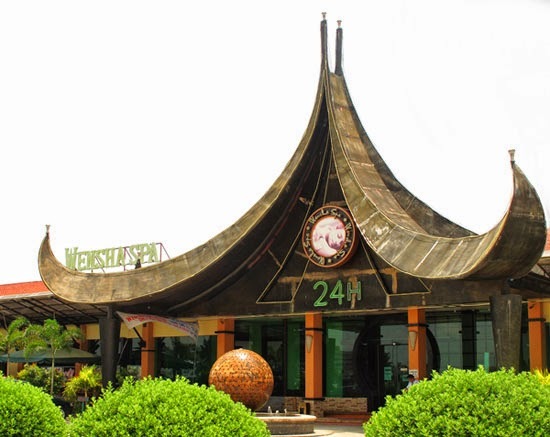 Wensha Spa is located near the Gil Puyat (formerly Buendia) and Roxas Boulevard intersection, across the World Trade Center.